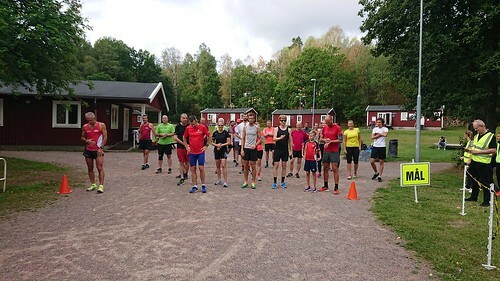 It was a weekend of records being broken across the Nordics. 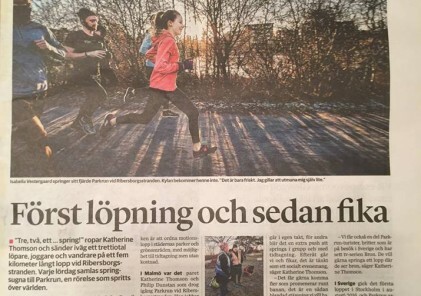 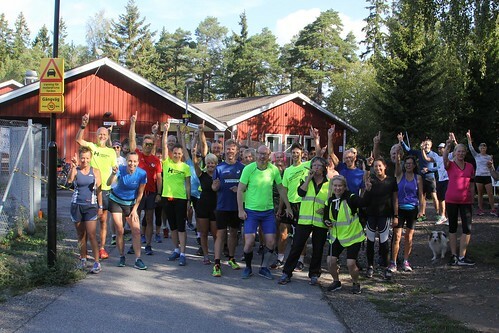 First of all, it was the first time that we had over 1000 finishers at parkruns across the Nordic region, definitely a cause for celebration! 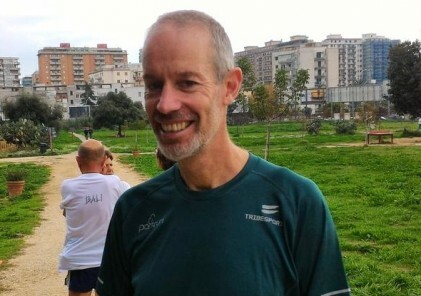 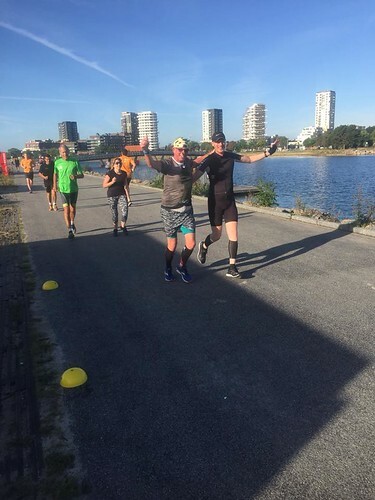 Then it was also a country record for participants in Norway, the second highest figure ever for Demark and Sweden, and a new course record attendance for Amager Strandpark parkrun. 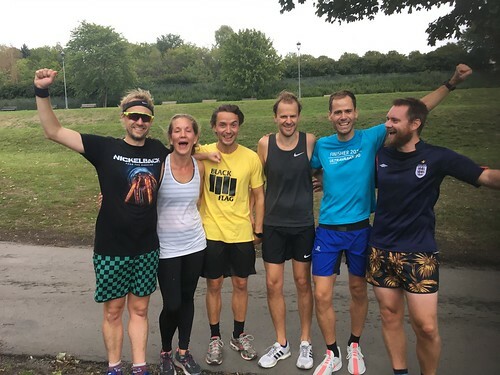 But it’s not just about the numbers of course, there was a whole lot of fun and enjoyment had by everyone too! 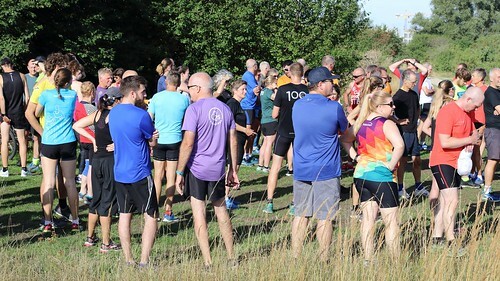 Thanks to everyone who made this a special weekend for parkrun here in the North.